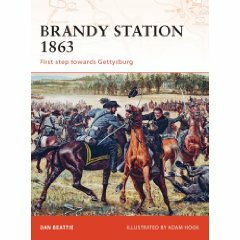 Osprey volume #201 of the Campaign Series is entitled Brandy Station 1863: First step towards Gettysburg. The author is Dr. Daniel Beattie, long considered one of the experts in this fight, and the man who wrote the text for many of the wayside markers around the battlefield. Lavishly illustrated with color photographs of the modern battlefield taken by Dan and his wife, as well as Adam Hook’s usual excellent drawings and sketches, this is one of the best treatises on Brandy Station you will find. 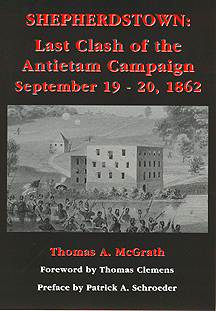 At 96 pages, it cannot possibly fulfill the needs of researchers or readers wanting very detailed accounts of the fight and the events leading up to it, but Beattie draws upon his years of study to develop a thorough overview that lacks nothing in terms of giving the reader a solid understanding of what transpired and why. This should become the first book you recommend to friends who want an overview of the largest cavalry battle of the Civil War. A managed woodlot along East Berlin Road (S.R. 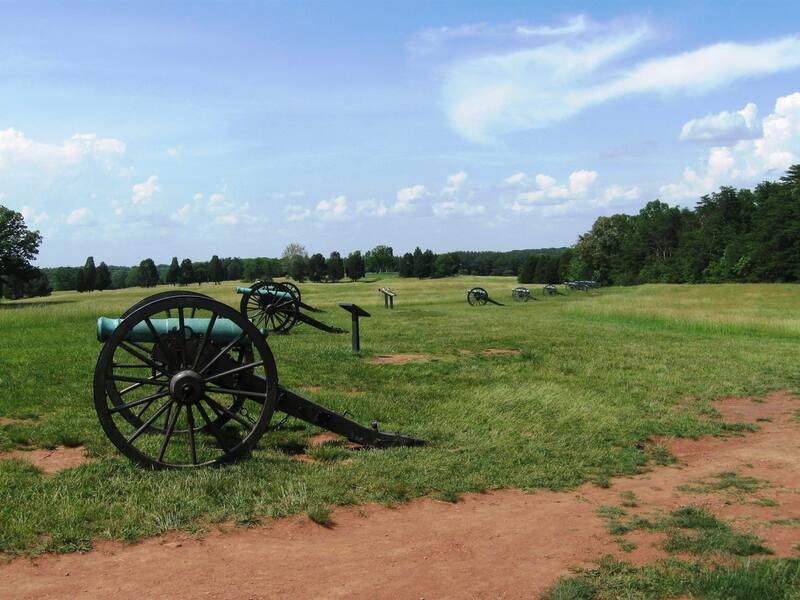 234) in Adams County, Pennsylvania, not far from the June 30, 1863, campsite of Jubal Early’s division of the Confederate Army of Northern Virginia. Click on the photo to enlarge it for a better look. In a recent Johnny Reb 3 game, the conversation turned to the rules for light woods versus heavy woods. I mentioned that, at least here in south-central Pennsylvania and central Maryland, during the 1860s many farmers practiced controlled management of their woodlots. The above photo is a view I snapped today during a drive out to Gettysburg along the exact route Early’s men took to reach the battlefield. 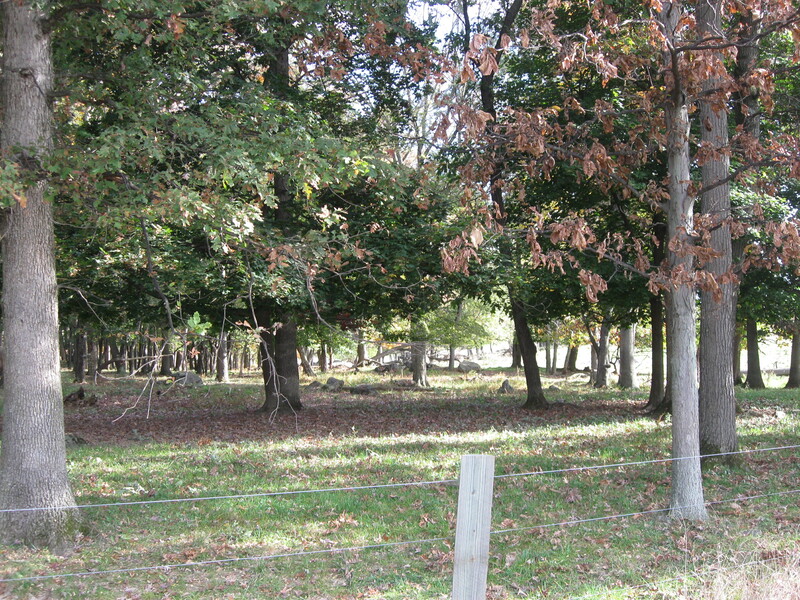 Farmers would allow cattle to graze in their woodlots, which would tramp down and munch on the underbrush. Deadfall, lower limbs, etc. would be used for kindling for fireplaces, and landowners would thin out the trees to allow spaces in the canopy for more sunlight. The replanted Peach Orchard as seen from across the tree-lined swale on the George Rose farm at Gettysburg. A few years ago, the National Park Service had all the trees cut down in the historic Sherfy Peach Orchard along Emmitsburg Road in the Gettysburg National Military Park. They applied nutrients to the soil and allowed the field to lay fallow for a couple of years before replanting fresh saplings. They also dramatically expanded the area covered by peach trees to more closely resemble the dimensions of the 1863 peach orchard that was defended by elements of Daniel Sickles’ III Corps of the Union Army of the Potomac. The trees are maturing well, and nearly all have survived the Pennsylvania winter and the spring rains. In addition, the NPS has replanted nearly a dozen other historic orchards, including several along Emmitsburg Road (such as the Rose Farm just south of the Peach Orchard). 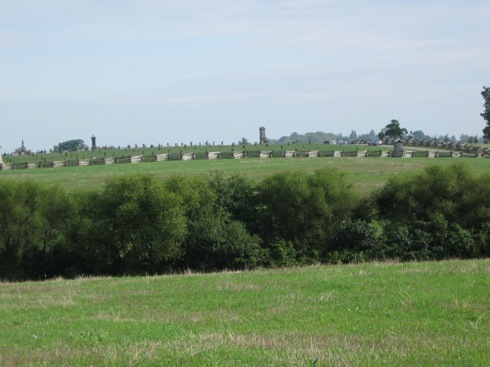 This is part of the overall battlefield rehabilitation project that has drawn so much praise and criticism, depending upon one’s environmental versus historical preservation mindset). I had a book signing earlier today at the Gettysburg Gift Center / American Civil War Museum in Gettysburg as part of the 145th Anniversary commemorations. I shared a table with author Thomas A. McGrath, a college professor who has written a book on the Battle of Shepherdstown. 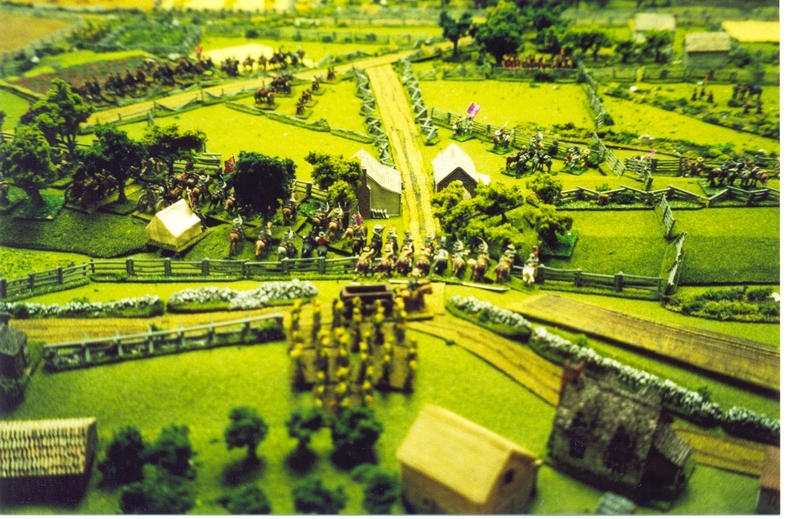 Civil War miniature wargamers will recognize this battle as one that appeared as a Johnny Reb 3 scenario in my book, Undying Courage: The Antietam Campaign in Miniature. Shepherdstown is among the most threatened ACW battlefields, and preservationists were recently dealt a severe blow by the West Virginia Supreme Court. Several descendants of Michigan Brigade soldiers and other interested persons donated money to acquire a small piece of land at Hunterstown and erect one of the country’s newest Civil War monuments. This marble slab and bronze relief is dedicated to Brig. 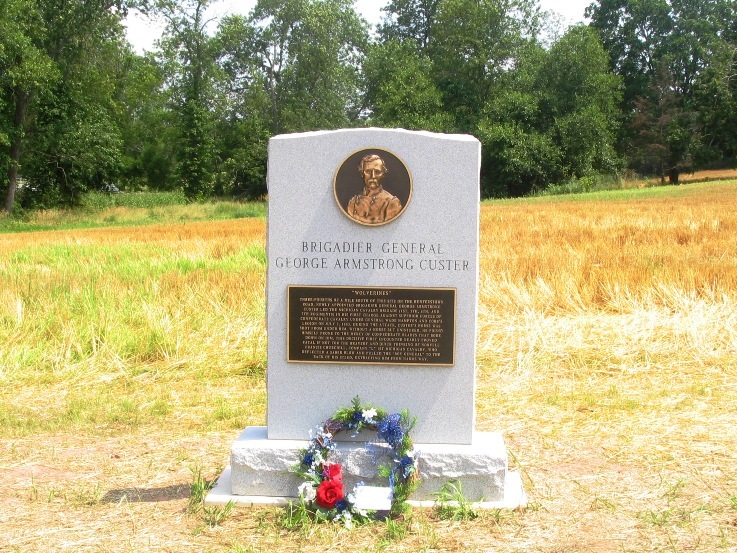 Gen. George Armstrong Custer, who led the Michigan Brigade (the “Michigan Wolverines”) into action at Hunterstown against the troops of Wade Hampton III of the Confederate cavalry during the Gettysburg Campaign.